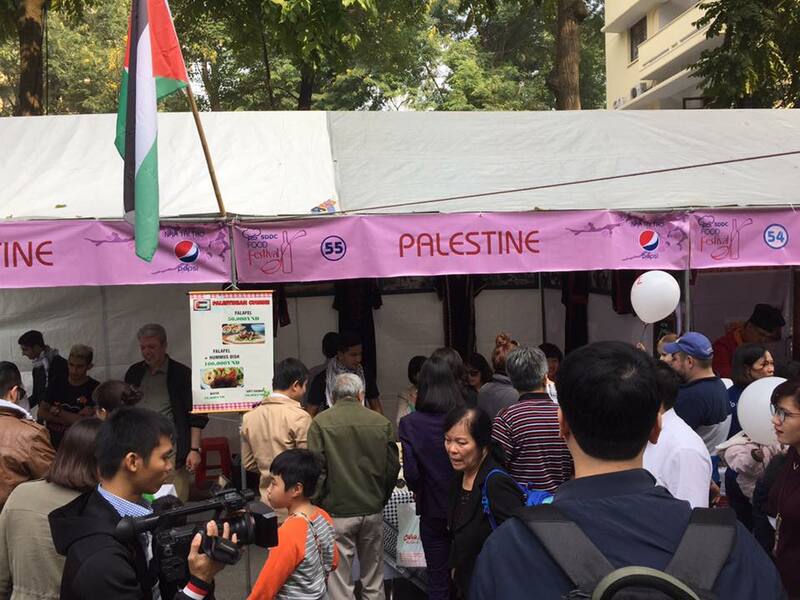 The Embassy of the State of Palestine attended the Food Festival 2016, organized by the Service Department for Diplomatic Corps (SDDC) of the Ministry of Foreign Affairs of Vietnam to raise money for charity activities, at Van Phuc Diplomatic Compound, 298 Kim Ma Street, Hanoi, on Sunday, December 11, 2016. 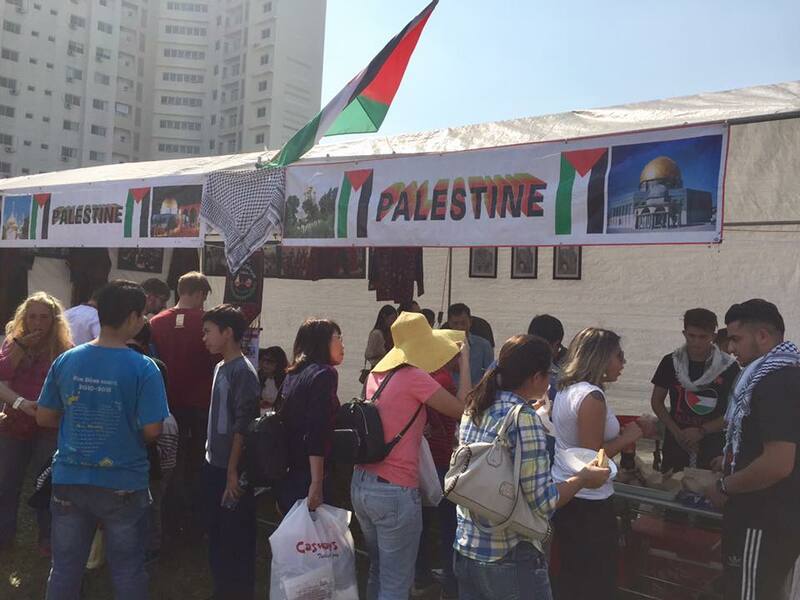 Hanoi - The Embassy of the State of Palestine participated in the 25th HIWC Charity Bazaar on Sunday (27 November 2016) at St. Paul American School, Hanoi, with a Country Booth presenting the country's culture through food, handicrafts, agricultural products, traditional costumes, etc. The booth attracted a lot of visitors and participants at the bazaar. 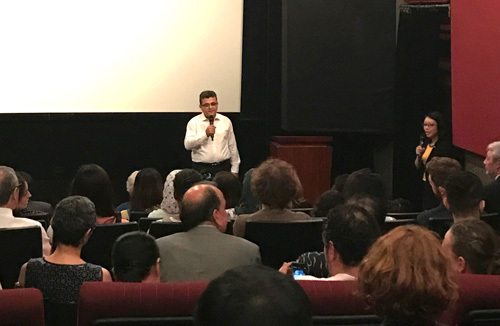 On the occasion of the International Day of Solidarity with the Palestinian People (29th November), the Embassy of the State of Palestine in Hanoi hosted a film screening on Tuesday, 22nd November 2016 to open the Palestinian Film Week at Hanoi Cinematheque. 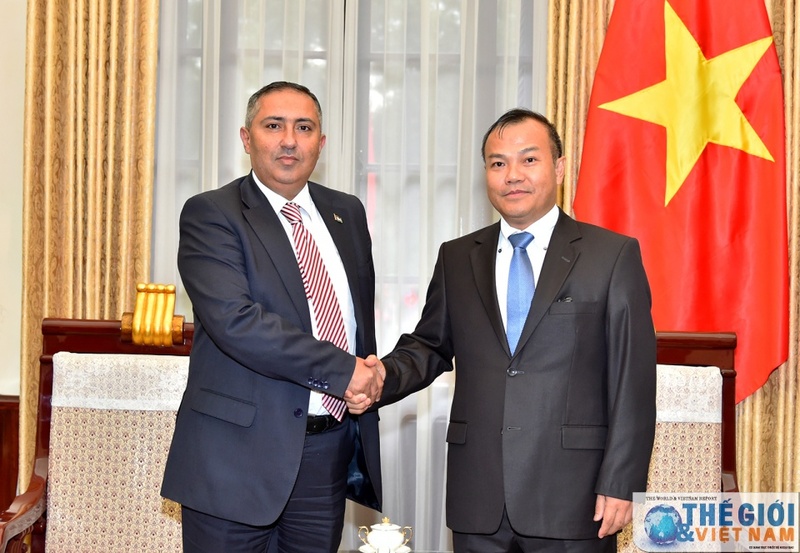 On November 11th 2016, Chairman of Hanoi People`s Committee Nguyen Duc Chung had a meeting with the Extraordinary and Plenipotentiary Ambassador of the State of Palestine to Vietnam, Mr. Saadi Salama. 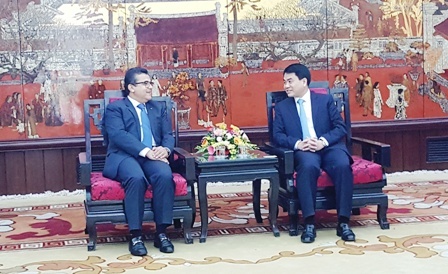 According to the agreement between the Ministry of Foreign Affairs of the State of Palestine and the Ministry of Foreign Affairs of the Socialist Republic of Vietnam, at the invitation of the latter, Dr. Shamiyah Mazen, Assistant Minister for Asia, Africa and Australia Affairs of the Ministry of Foreign Affairs of the State of Palestine, visited Vietnam and attended the 1st round of Political Consultations at the Assistant Minister level from 24th to 26th October 2016 in Hanoi.